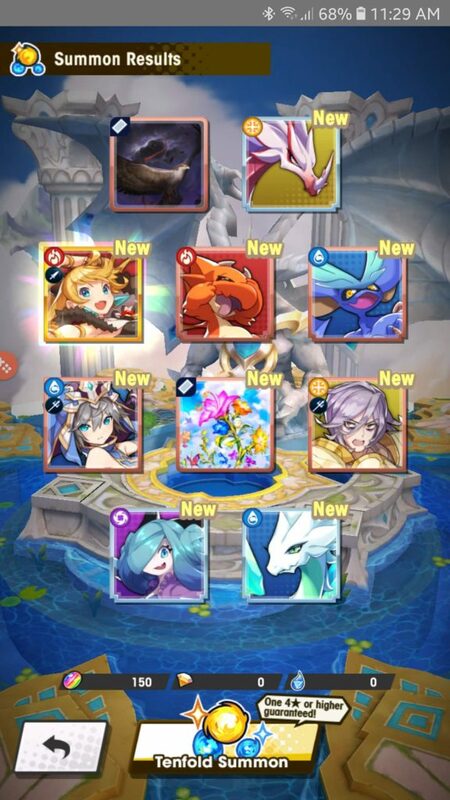 Welcome to the Dragalia Lost wyrmprints table! Right now, the game is just out, so not much info is known about the cards yet. We will provide more info when we have more!